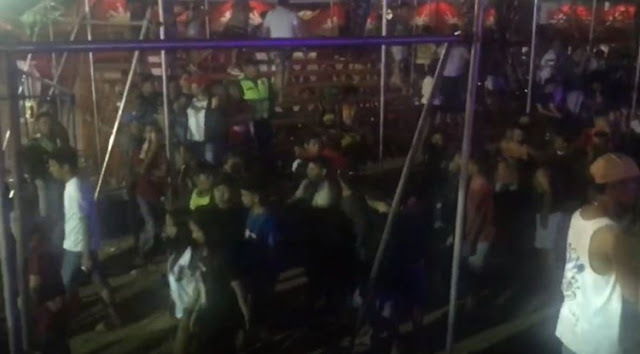 The crowd walked away as the internet sensation Xander Ford starts to perform on stage during his concert tour. 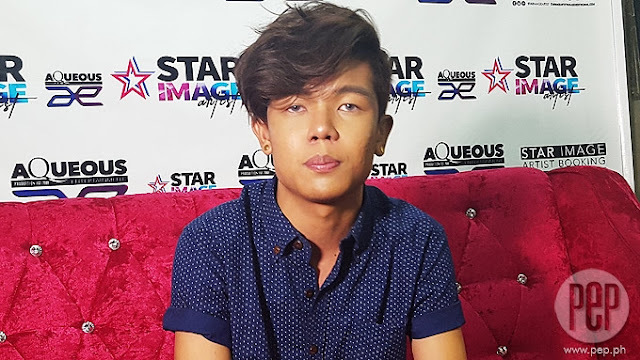 Xander Ford or previously known as Marlou Arizala, a former member of the boyband “Hasht5” has been one of the most talked celebrities of the year 2017 because of his total transformation. 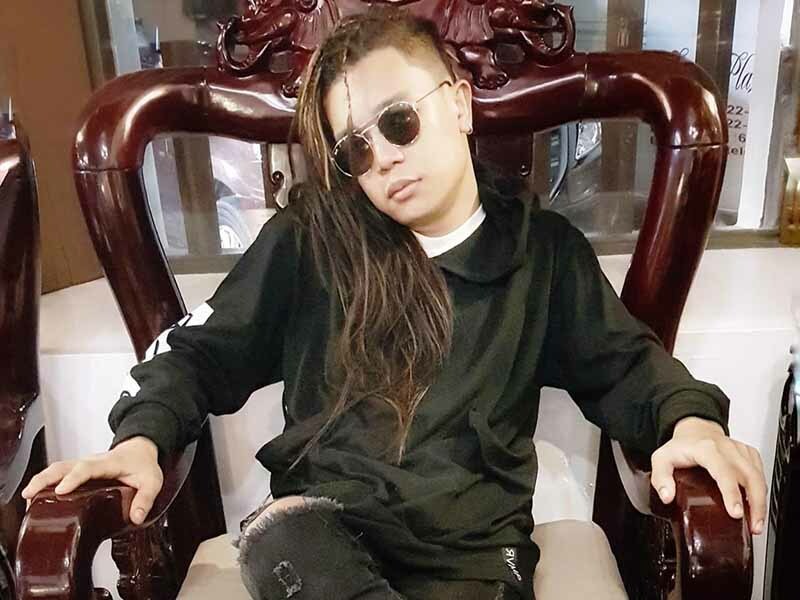 Unluckily, the internet star receives more criticisms from his haters after he undergoes surgeries to enhance his physical condition. The 22-year-old celebrity also shakes the headlines of the local news outlets and social media pages after his controversial video body disgracing the young Filipina actress Kathryn Bernardo. 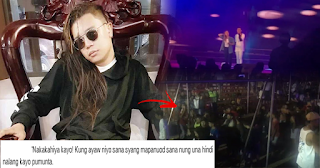 Recently, a netizen named Marc Jay Gagarin Lakay uploaded and posted the videos of Xander Ford’s concert tour while several people started to leave during his performance. 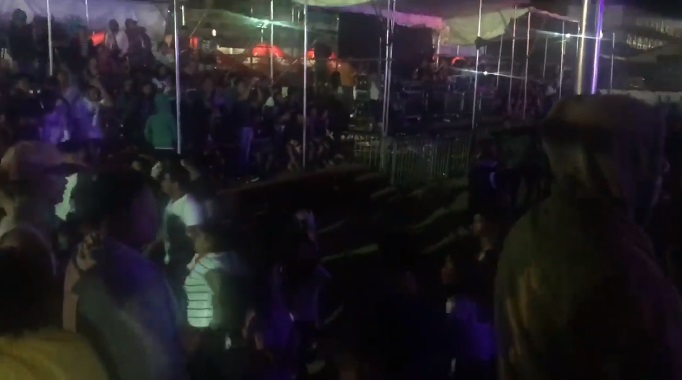 In the video, it can be seen that Xander Ford was singing Ed Sheeran’s hit song “Thinking Out Loud” when a lot of people from the crowd began to leave. “I can’t imagine, Xander Ford is living with this. 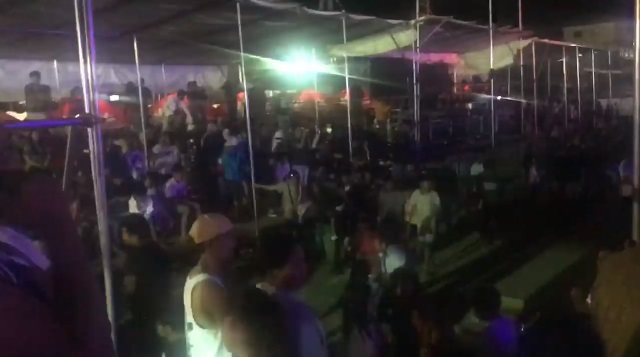 ‘So much’ flock of people are leaving while he’s performing. 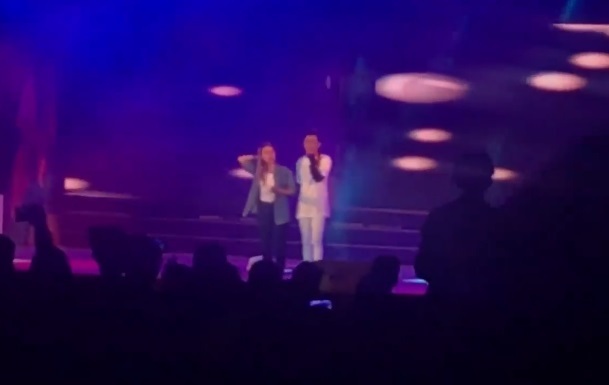 What’s more shocking (first time ko kasing makawitness ng ganto) is that while he was dancing (during the last part of his performance) he repeatedly asked for water through his gestures but no one delivered any bottle to him. At the start, seeing the people leave was funny but towards the end, it didn’t feel right. This is beyond bashing.